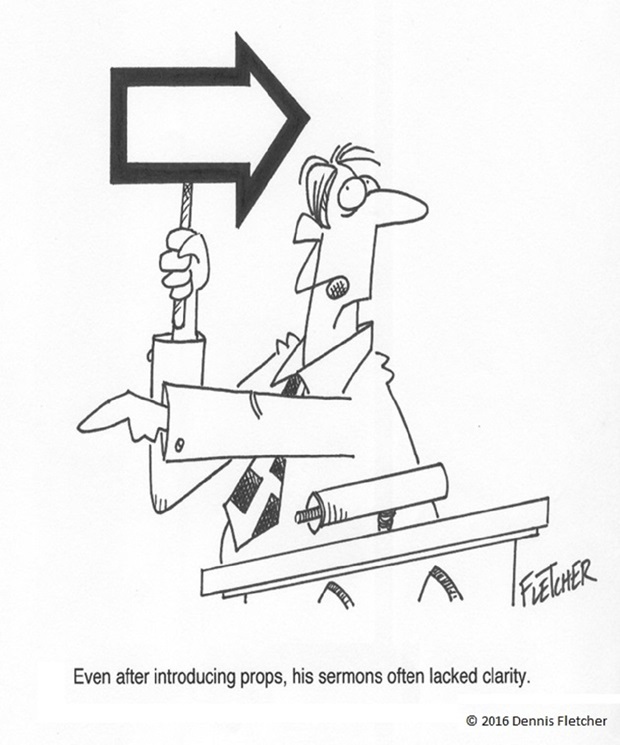 This issue of GCI Equipper looks at the craft of preaching. Like many of you reading this, I love to preach—I love the challenge of taking a passage of Scripture and finding ways to share the gospel. I enjoy doing so in ways that make the gospel relevant—showing how God’s Word is alive; helping others grow deeper in their relationship with our Triune God. 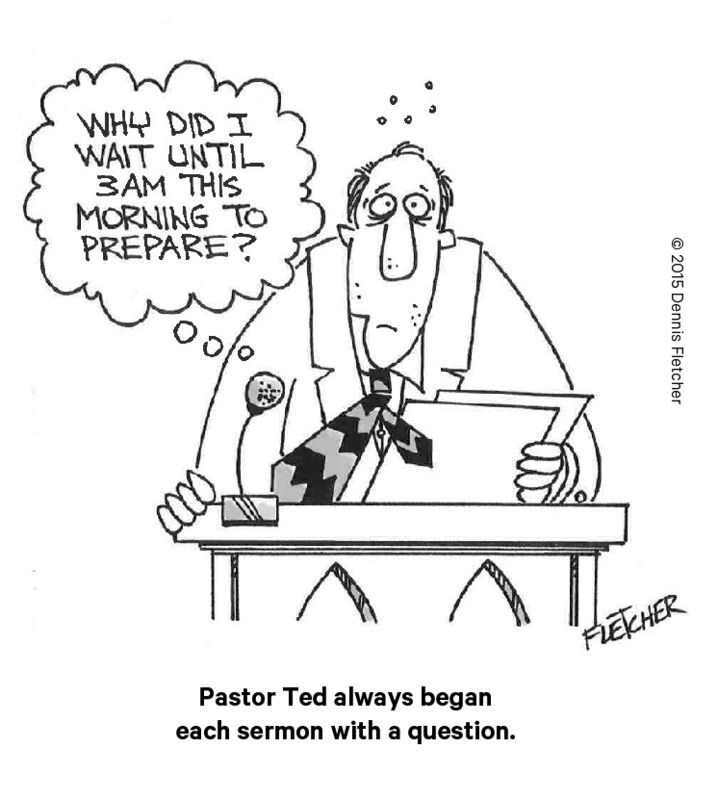 As we think about the craft of preaching, it’s important to remember that we are called to preach, not merely teach. Whereas teaching involves imparting knowledge through instruction, preaching involves proclaiming the gospel with passion. As one author put it, preaching is “theology coming through a man who is on fire.” A sermon delivered with passion moves people to action by appealing to hearts as well as informing minds. Sure, some people teach with passion, but that’s not the same as passionate preaching that focuses people’s hearts and minds on Jesus and his gospel—the best topic in the world! 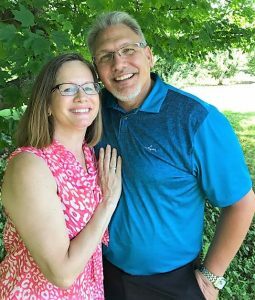 In a graduate homiletics class I took at Liberty University, the professor recommended that lead pastors not be out of their pulpits more than a couple of Sundays a year. Though we don’t have that requirement in GCI, even if you are preaching four out of every five Sundays, that’s 40+ sermons a year! It’s easy to see why it’s important to excel at preaching. 1) Do I spend adequate time wrestling with the text? Good preaching flows from meaningful personal study of Holy Scripture. As you interact with the written word of God, ask God to teach you—to make things clearer to you. Doing so will make for much better preaching than merely studying what you perceive your congregants need. Good preachers are first good students of the Bible. 2) Do I understand what the text meant to the original audience, and how it applies today? Perhaps the greatest principle of biblical interpretation is context. The words used are important, as is the context of those words. Whenever seeking to rightly interpret the Bible, make sure you understand the immediate context. What is the passage about? What comes before the passage you are examining? What comes after? Along these lines, not only is immediate context important, but so is the broader context. In other words, given a passage that speaks to a certain topic, what does the Bible as a whole say on the subject? Don’t overlook the immediate context or the broader context. It’s vital that we accurately present the text. We must avoid proof-texting, which means bending the text to fit our preconceived ideas. When we let God’s word speak for itself, we are using it to its maximum benefit. For more on this point, see Dan Roger’s article in this issue. 3) How is the Holy Spirit leading me through my study, sermon preparation and delivery? 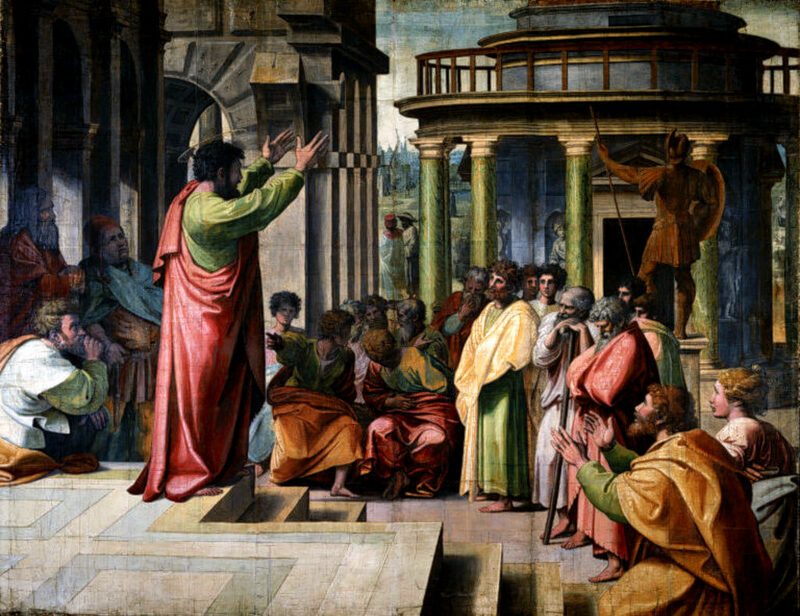 You’ve got your text, you’ve listened to God, you’ve looked at the text asking, “Who is Jesus?” and “What is he up to?” Now ask the Spirit to help you answer this question: What is the best way to preach this text with passion to my congregation? You don’t want to merely convey information—you want to inspire your members, to help them see Jesus more clearly, to help them desire a more intimate relationship with their Savior, to desire to bear his image more clearly, and to participate more fully in what Jesus is doing in their world. 4) Who is the hero of my sermon? Jesus is the Hero—he, alone, is the answer, the bread of life, the door, the way, the truth, the life, the resurrection. Jesus is the “I AM” that we are to proclaim. So, preach Jesus, and please do so with passion! Keeping these four points in mind will help you do that.